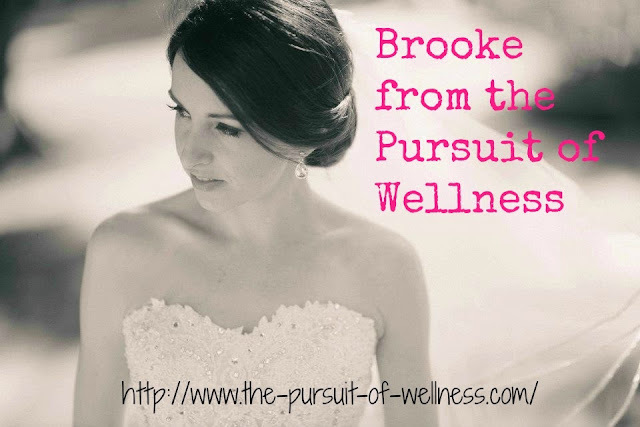 I have the sweet, sweet Brooke from over at The pursuit of Wellness today hanging out in my space to discuss how she really has found that the best things in life are free. The post is packed full of delicious gratitude and when I first read it I found myself smiling madly and like I'd been enveloped in a warm hug, so I hope you enjoy it as much as I did. In my own words (about her blog); Brooke & I met through blogging and I have never let her leave my life ever since. Brooke was a burst of divine feminine sweetness in my life and you get that from her in all that she says and in all that she does. Her online spaces all ooze that energy and you can't help but feeling better after a visit to any of her pages - the blog, facebook or Instagram. I am blessed now to be able to do some coaching with her through nutritional cleansing and can't wait to see her hit some huge goals for the rest of this year. She makes the world spin a little faster just by being in it. In her own words (about her blog); I am a Marketing Communications Coordinator with a passion for wellness. I recently decided to study a holistic health and wellness course so I could be educated on how to live a healthier life for myself and my family. I try to live by the motto 'be the change you want to see in the world' and I want to inspire others to live a life they love by nurturing their body and soul. I started my Facebook page and website to connect with like-minded people, learn from them and hopefully together we can all change lives. 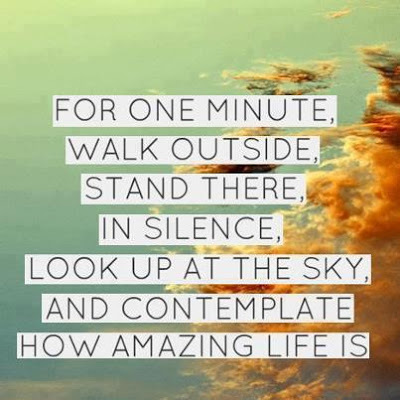 I hope my visiting my site people feel inspired to take the first step on their pursuit of wellness. I’ve recently discovered that if I had a skill, and if I can call it a skill, it would be my ability to recite a motivational quote for most occasions in life. Probably more of an annoying habit to those around me, but I find something so comforting about hearing the words of wisdom from those who have lived before me, knowing that they have experienced what I’m going through, and I like to pass on such wisdom because they can say what I can’t. Despite my love of quotes, I can confess that I didn’t actually understand some of the sayings I frequently heard while growing up. Sure I could deliver some of Ghandi’s words as though they were my own, but I didn’t understand them on a deep level. I don’t know if the song or saying came first, but I often heard, “the best things in life are free” when I was younger and I initially thought “no they’re not!” or “point me to the nearest place handing out free lollies”. Much like Anna’s love and enthusiasm for life, I have learnt to have such love and appreciation for my life that it’s bursting out of me. Such gratitude makes what I have enough and after realizing that comparison is the thief of joy, I learnt you need to let the little things that would ordinarily bore you suddenly thrill you (see what I did there? Slight exaggeration as I don’t normally speak in quotes). 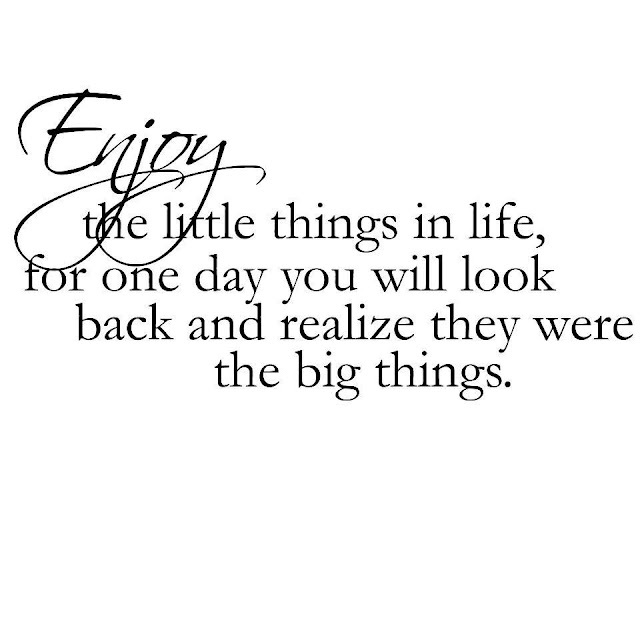 By focusing on the little things I’ve found that they are some of the things that bring me the greatest happiness. And like the say taught me all those years ago, yes they really are free. While I’ve progressed from free lollies and now wouldn’t turn down a free new car, I find that snow capped mountains, hearing kids laugh, a walk to work with blue skies or holding hands with a loved one make me smile from the inside out. It warms my heart like no material possession could. I don’t know whether its fact that a lot of the things that are free in life are provided from Mother Nature with no involvement or manufacturing from us, or the fact they don’t cost a cent, but I love that every day we are given something to enjoy no matter our bank balance or possessions. And I take time to focus on that. By focusing on what I have and being appreciative of (free) things such as a pretty moon, successive green pedestrian crossings or conversations with old friends, I find that I’m a happier person and can safely attest that money doesn’t buy happiness. Now that is a saying I understand.